Love owls? What if you could be one? Come and see the world from treetop height. Katie, Alex and Eva aren’t just girls – they’re also very useful owls. 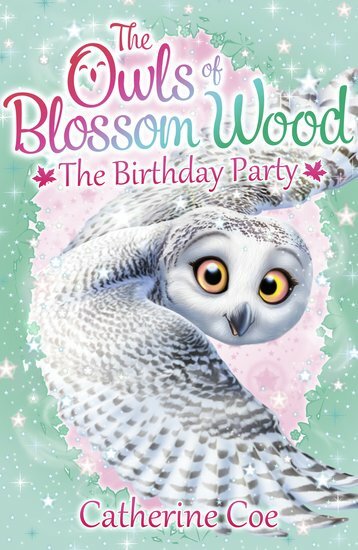 Now Blossom Wood needs their help again. It’s Bobby the badger’s birthday, and the woodland animals want to throw him a special surprise party. But then Bobby disappears just as the party is starting. Where on earth can he be? Can the owls use their scouting skills to find him?